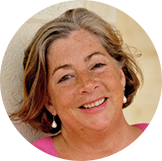 For the last year, I have travelled through Europe spending time with ten great wine families who have made a significant mark on the culture, traditions, tastes and wines of their regions. I stayed with them, witnessed some intimate family gatherings (not all of them peaceful!) and heard their stories. These have been collected in a book of ten chapters, each retelling the lives of a well-known wine family and the wines they make. The result is an inspiring tale for the 21st century written for the wine lover rather than the wine expert in mind. Richly illustrated by great photographs from Alexander James who travelled with me, this is a book that I wanted to write and I was thrilled when Hugh Johnson told me that he loved the book and wrote the foreword. I hope you enjoy reading it and I would be happy to dedicate copies to anyone you wish. 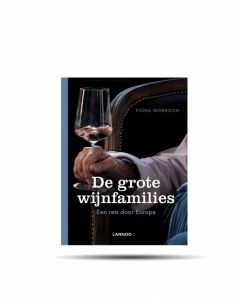 With best wishes to you all, Fiona For now only available in Dutch.